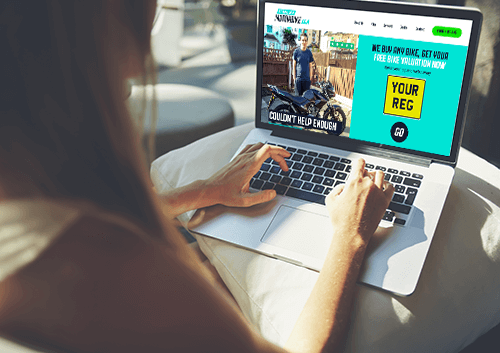 If you’re looking to sell your motorbike, you could go the traditional route and advertise the bike locally, but more and more people are choosing to sell online. Not only is it much easier to sell your bike online, but you can reach so many more people, meaning the sale will inevitably get pushed through quicker. While you may get more money selling privately, it can be a time consuming and expensive process, and the speed and ease that online selling offers. We’re going to run through your options when it comes to selling a motorcycle online to try and help you find out which might be best for you. 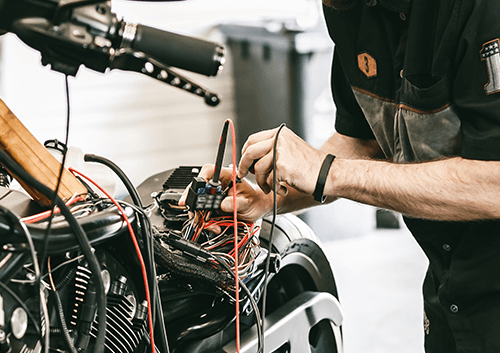 The three main options when it comes to selling your motorbike are online through a bike buying service such as We Want Your Motorbike, privately, or through a part-exchange deal. Here, we’re quickly going to run through the pros and cons of each. Whether doing so locally or through sites such as eBay, Autotrader or Gumtree, selling privately is usually the first thing that comes to people’s minds. Doing so gives you complete control over the sale of the bike, including the price, but there are plenty of downsides too. Firstly, selling privately can take a lot longer, as you’ll have to meet up with potential buyers to show them the bike and, unfortunately, a lot of these can wind up to be a waste of time. Even when you do eventually find a buyer, there’s also a very good chance that you won’t get the price that you initially set out achieve, as most buyers will expect to be able to haggle you down on the price! There’s also always the risk that you could wind up getting scammed, which would of course, be a disaster. However, if you’re happy to look past these issues, you probably will receive a better price for the bike if you do decide to sell privately, although you’ll still have to take into account the listing fee that sites such as eBay and AutoTrader charge you every time you relist the bike. Selling your bike online through a motorbike buying service such as We Want Your Motorbike is quickly becoming the preferred way to sell. Not only is selling online quick and simple, but it’s also completely safe and secure. The process is incredibly simple, as all you have to do is enter your registration and some basic details and you can have a valuation in under 24 hours. Then, if you choose to accept the offer, we can pick the bike up within another 24 hours and have the money in your account before we’ve even taken the bike away. 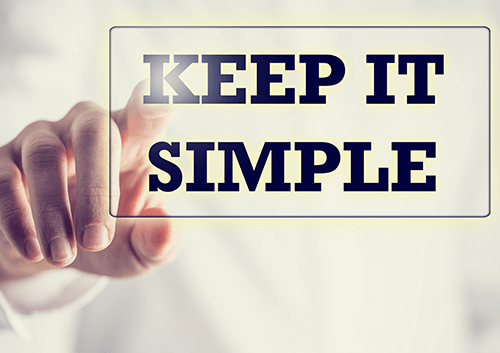 Our customers find this a much quicker and easier way to complete the sale, and while it might not net you the same price as selling privately, is it really worth all that hassle? Some dealers will offer part-exchange deals, which do give you some of the simplicity and ease that a bike buying service would (they’ll take your bike off your hands and bring you a new one), but the prices that you’ll be offered aren’t the best, and the chances are that you get yourself a much better deal by selling your bike with us and using the cash to walk into that same dealership and buy yourself a new bike. If you are looking to buy a new motorbike, why not sell with us, then you can head to the dealer or private seller knowing that you have that cash in hand, ready to negotiate the best deal possible on the new bike. So, if you’ve chosen to sell on the web, what makes We Want Your Motorbike the best place to sell your motorbike online? 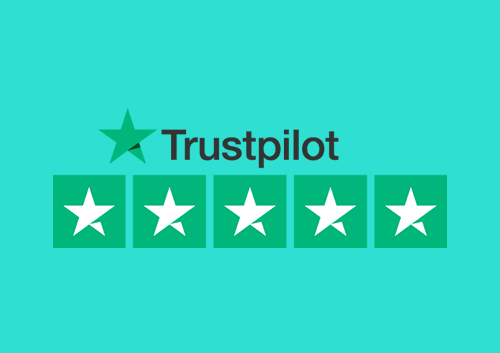 Firstly, we pride ourselves on being one of the most trusted bike buying services on the web, with an average rating of 9.4 on Trustpilot, which we’re always looking to improve. As well as this, we’re one of the most experienced sites around too, having sold thousands of bikes since we started business back in 2010. We have a great team of motorbike experts who have worked in the industry for years and can have your accurate valuation with you in just 24 hours, so you know that we can be trusted! Selling privately can take a lot of time, not just because you have to stay in waiting to show prospective buyers the bike, but also because of all the time you’ll spend cleaning, photographing and actually listing the bike. But one of the best things about selling a bike online is the speed of it all, which is why we always aim to have a reply to you within 24 hours. If you choose to accept our offer, we can have someone at your house the very next day to pick the bike up, and we’ll have the money in your account before we’ve even left, meaning the whole process can take just a couple of days. Not only is the process of selling a bike online with us a quick one, but it’s also very straightforward. All you have to do to get started is enter your registration number, as well as some extra info such as the mileage, all of which just takes a few seconds. And rather than trying to knock you down on the price at the last minute, the price that we offer you is guaranteed and you’ll receive 100% of it. Unfortunately, when selling privately, there is a risk of being scammed. However, when selling online with us, you don’t have to worry, as we’ll send someone to pick the bike straight up from your house, and we’ll have the money sent to your account before we’ve even taken the bike away. You also don’t have to worry about any payment issues, such as the buyer’s cheque bouncing or card being declined, which could be the case when selling privately. If you choose to sell privately, always be cautious of how much information you share with potential buyers, as sharing too much could alert thieves to the location of your bike! Always be on the lookout for fraudulent buyers and be sure to ask for identification if selling privately. However you choose to sell your bike, make sure to look after it properly, both from an aesthetic and mechanical point of view, so that you get the very best price for the bike. I was pleasantly surprised when I phoned them for valuation the attitude and pleasantness of the salespeople were brilliant and the speed in which the sale took place. We were offered good prices on two bikes and received the full price for both. The whole process was open and easy from the initial contact with Matt to Phil collecting the bikes. Everything was clearly explained and the money was transferred to our bank account before the bikes were taken. You can be sure that you will receive great service from this company. Just ensure that they get an honest description of the bike from you and everything will go as smoothly as you would wish. We wouldn’t hesitate to deal with them again. I went online and was phoned back; we went through a check of the condition of my bike plus mileage and service history. l was then made a fair offer which l accepted and arrangements were made to inspect the bike. The inspection was carried out and the money transferred to my bank account before the bike was taken (no charge for collection). I would definitely recommend this company. Recently sold my Yamaha XV 950 to We Want Your Motorbike, totally painless. I put my bike details on their website and got a quote which I was happy about. A date to pick up the bike was arranged, Alan inspected the XV, the agreed amount was paid into my bank account, and the bike was loaded into the van. Really easy and straightforward and would recommend this company. From ringing up in the morning, to having my money & the bike in the back of their van, took about 5 hours. Amazingly quick & simple. I would have liked more for my bike, but I felt that was offset by the fast sale. No time wasted advertising & being messed about by time wasters & tyre kickers. I’d certainly use them again. So, if you want a stress-free and quick sale, the best place to sell your bike is here at We Want Your Motorbike. All you have to do to get started is click the "Value My Motorbike" button below and enter a few details. Then one of our team will be in touch soon with a valuation.